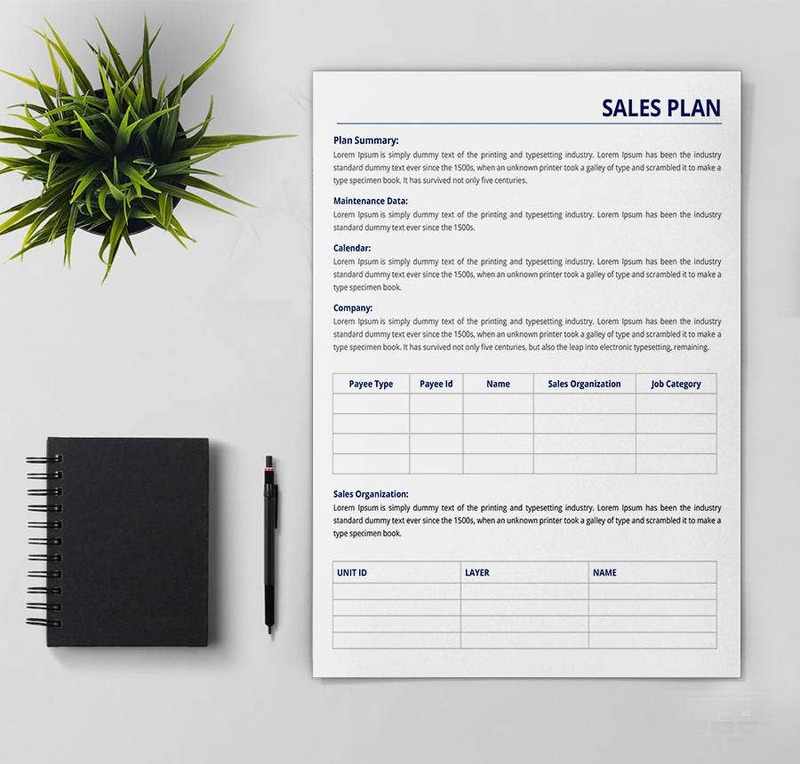 Plan templates can be adopted by different persons; they are best for teachers, business executives, students, sole traders and big company owners. 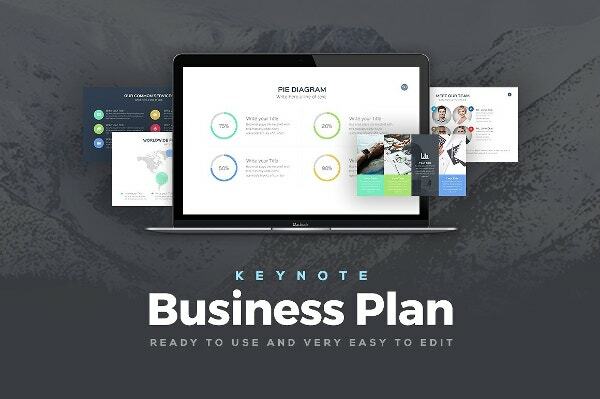 The plan templates are pre-designed with high development standards, making them easy to customize and use. A plan template is not always a complete plan at its best. However, it provides you a standardized framework that you can use to plan and tweak your plan. 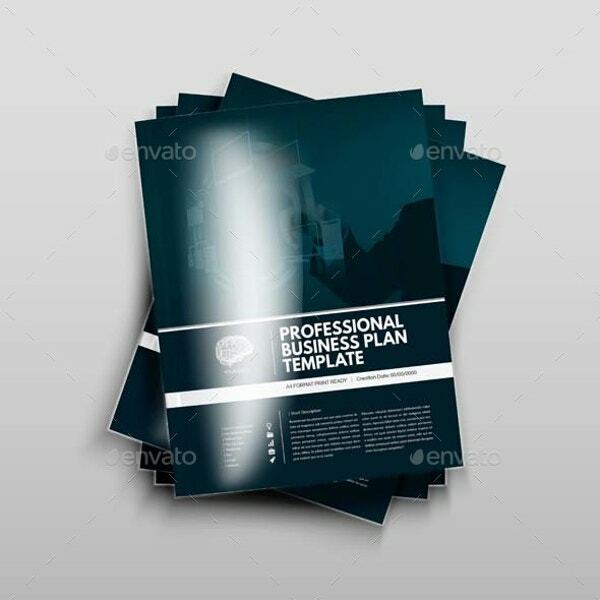 Professional business plan will help you plan your business for the whole month or week. The plan will help you spend the right amount of money on your business projects. 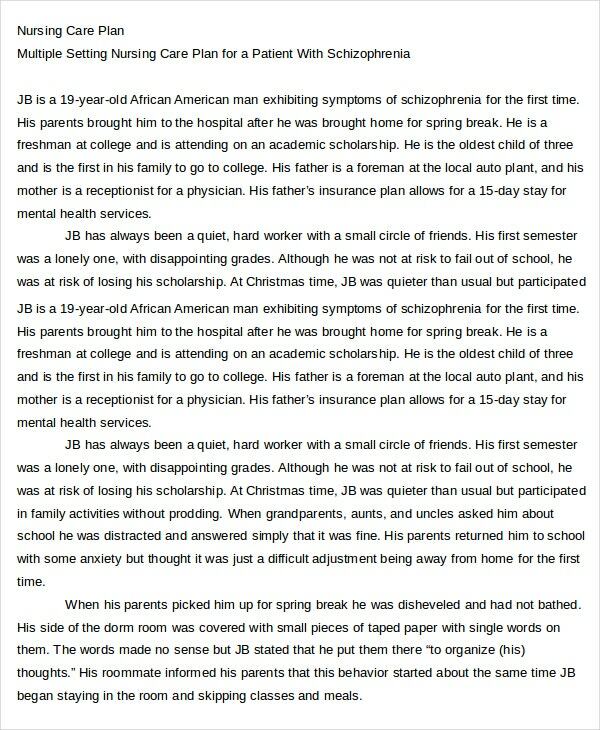 This is a free to download document. You can use it to make the necessary compensation plan for the sales team in your company. The file is easy to use. What do you do after a disaster? Do you just give up on everything because a lot is lost? 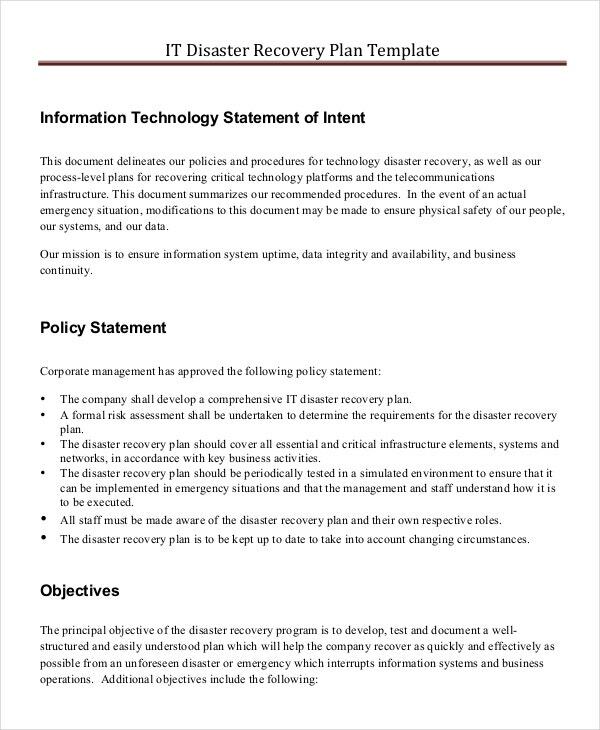 Well, the best thing to do is to have a disaster recovery plan- something you can create using this free template. 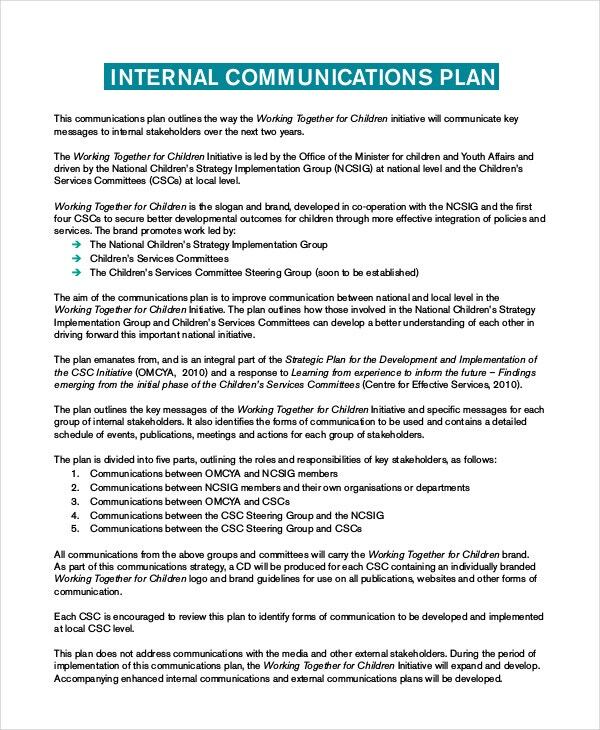 How people in your company communicate and address issues depend on the structure of internal communication. 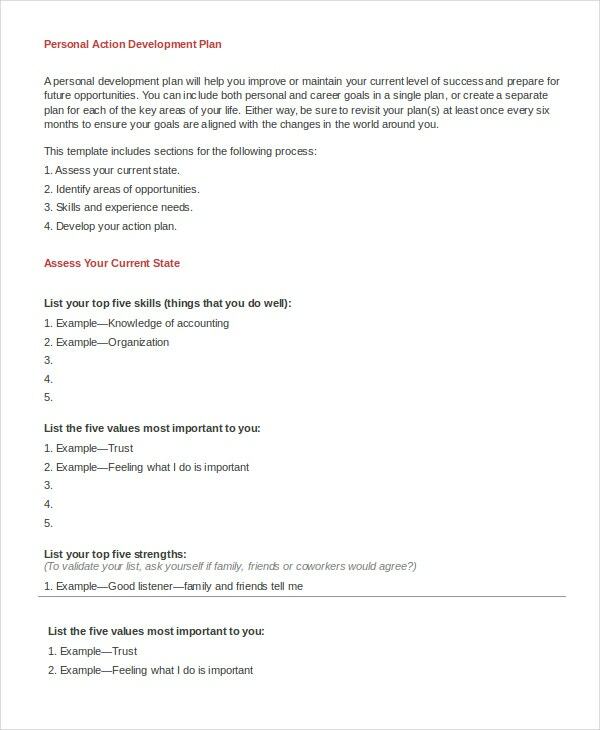 If you don’t have the plan yet, you can use this template to create a suitable one for your company. This template is already available for download, so you should not be wasting a lot of time trying to create the file on your computer. Just download this template, customize it, and you are good to go. Online content marketing can grow your business by at most 50% over a period of 6 months. But you must have a unique content marketing plan if you want to succeed. You can use this template to create the plan. 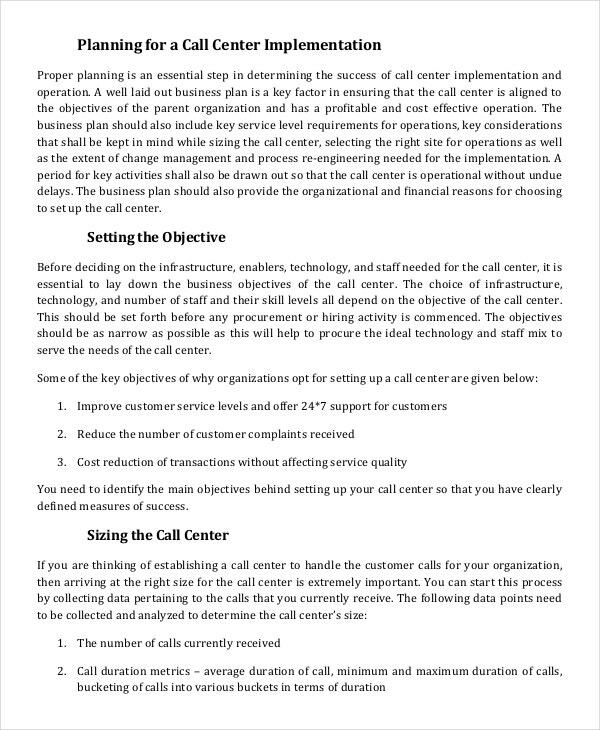 Sales compensation plan template is free to download. The same file is easy to edit and simple to customize. The file helps you to save a lot of time and possibly a good amount of money. Would you like to create a nursing care plan without doing any design work? If so, the best thing to do would be to download and use a free template. The nursing care plan template is suitable for you. 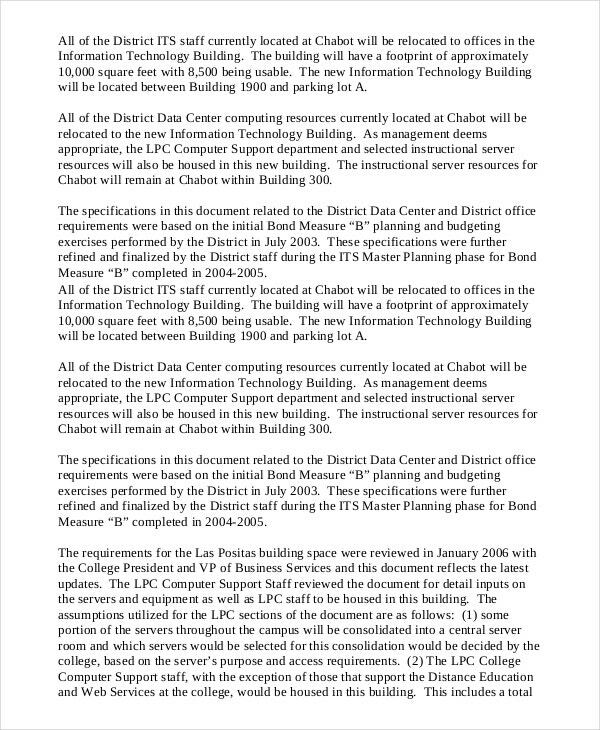 Data center relocation is a difficult task, but you can make the process painlessly simple by creating a suitable relocation plan. If you don’t have a plan yet, you can use this template to create one. 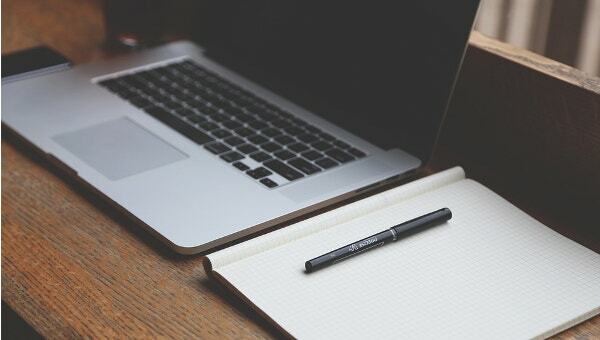 Social media marketing can get the word about your business out there, but you must have a marketing plan if you want to be consistent with marketing. 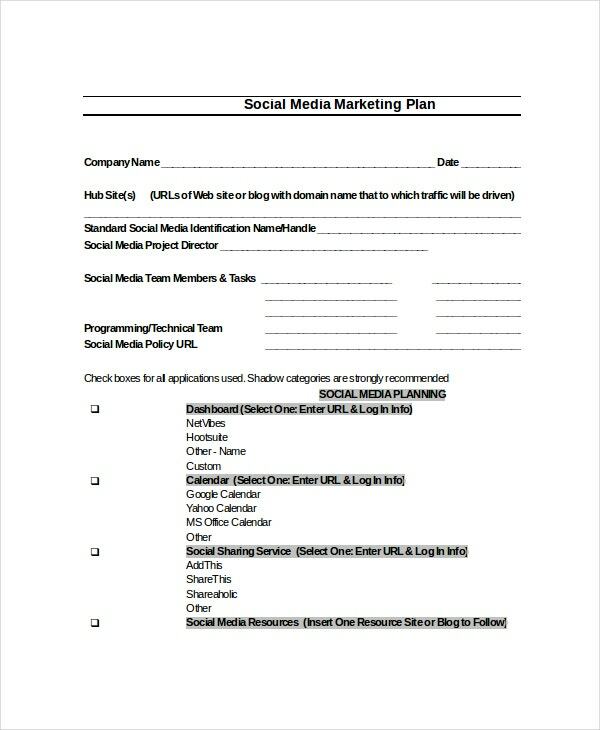 You can use this template to create a unique social media marketing plan. 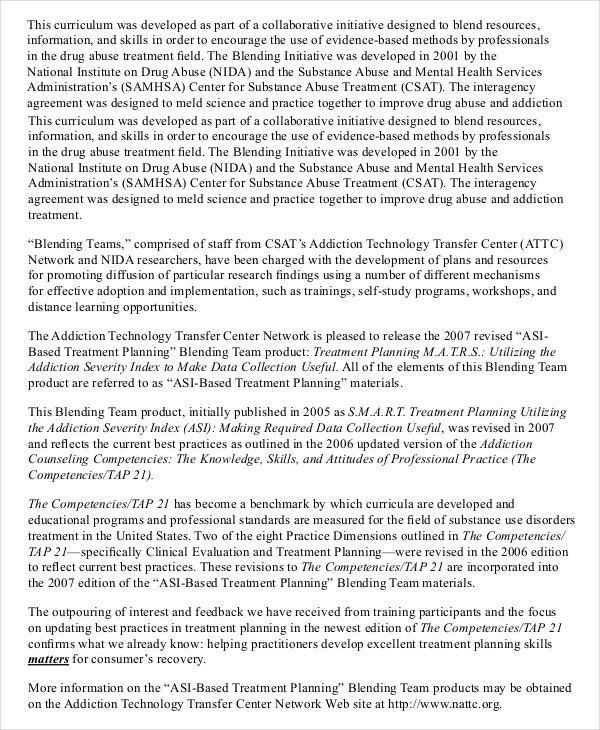 People who’ve been through substance abuse need help. You should schedule the appropriate treatment plan for the patients and help them recover from drug abuse as soon as you possibly can. 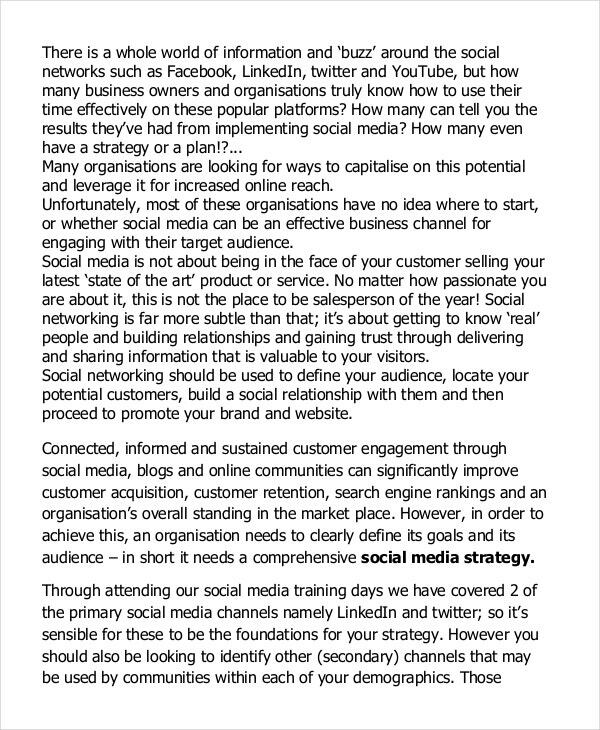 A social media plan template will enable you to plan how you will market your products and services on different social media platforms. The sample template is free to download and easy to use. New enterprises can still find a targeted market despite the cut-throat competition in the market. All you need is a suitable marketing plan and the desire to make the business grow. 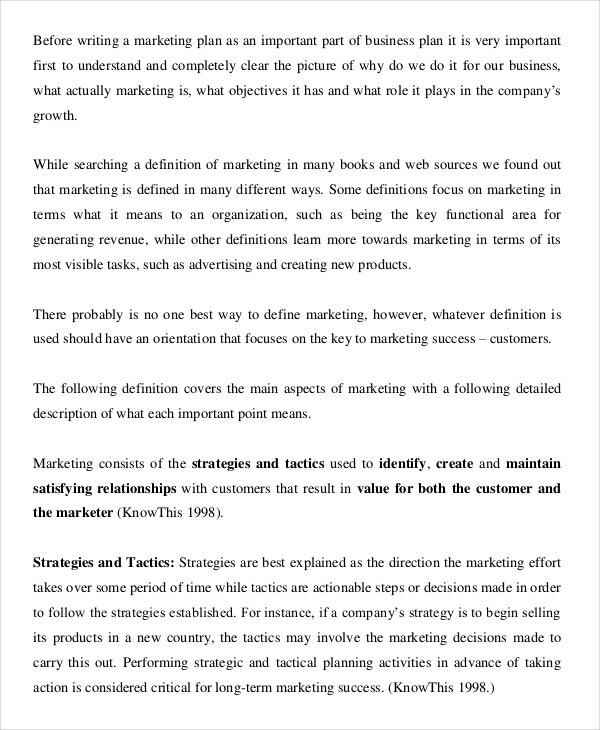 Use this template for the marketing plan. A disaster can happen at any time, and when it does, you must have a recovery plan in place. 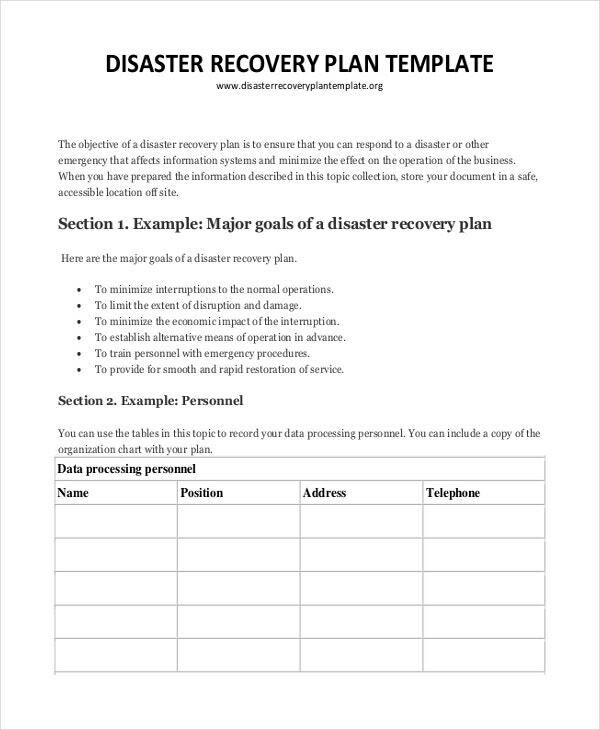 Download this sample template and use it to create a disaster recovery plan that is easy to follow. 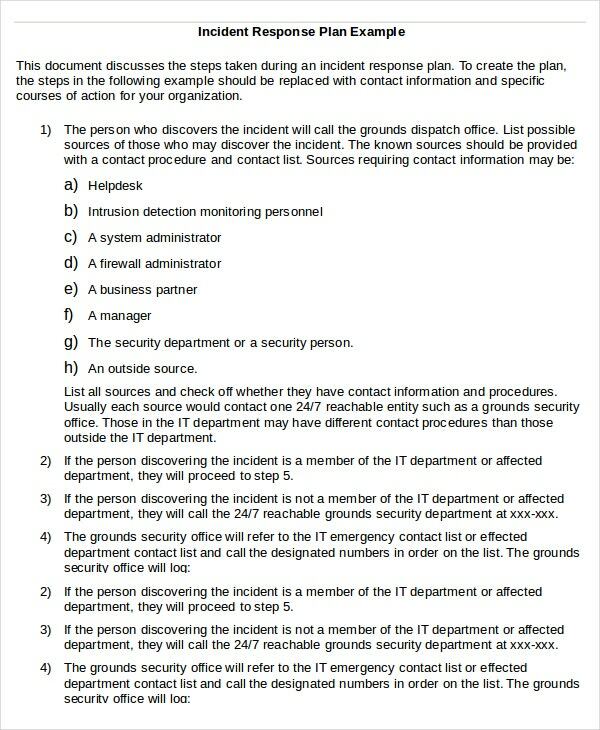 When something unexpected happens to your company, the best thing you can do is to create an incident response plan. Use this template to do so, for it helps you solve the problem sooner than later. 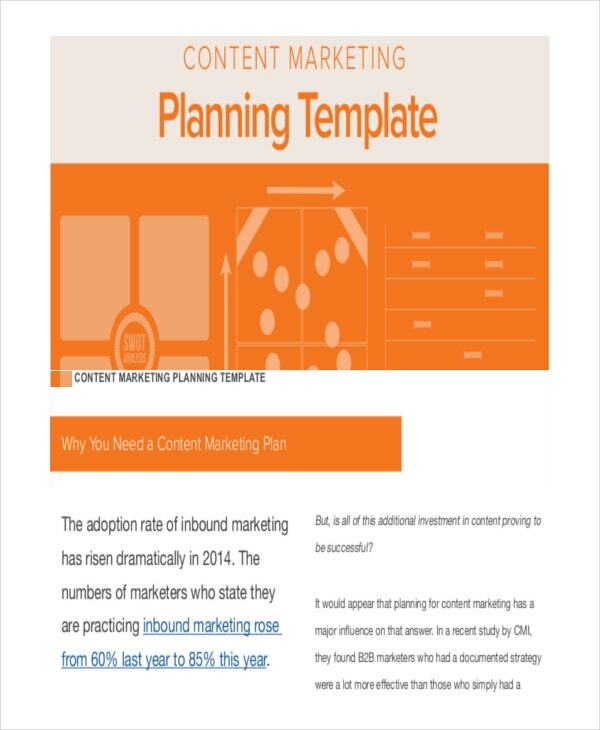 Creating new plan templates repetitively will consume your time. An alternative is to download an already existing package for use. 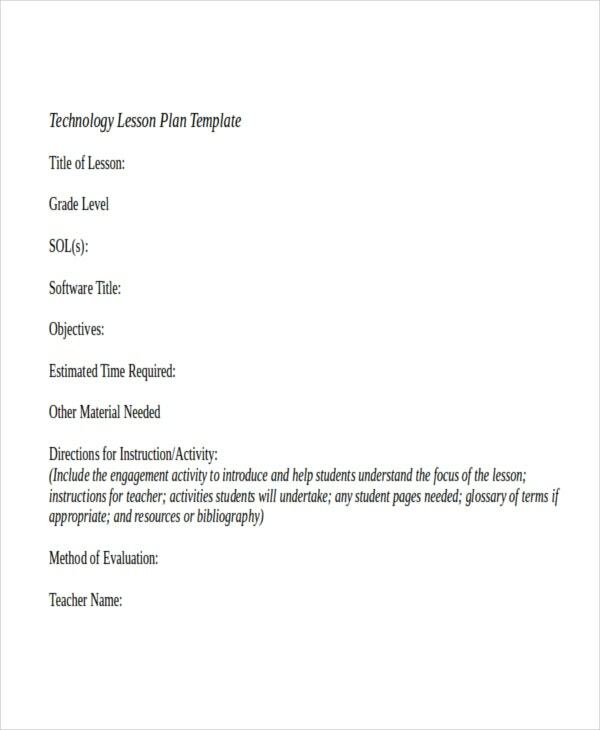 And with a number of quality templates available, you cannot miss a professionally standardized tool to help you create your conceptual plan.